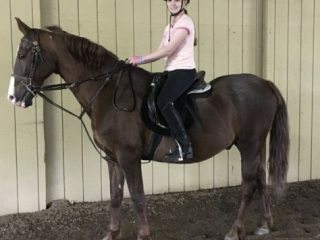 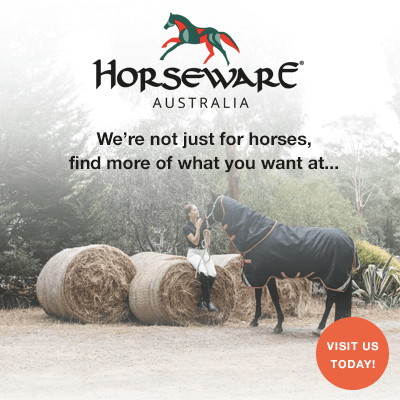 Looking for horses to buy near you? 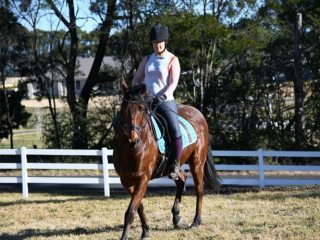 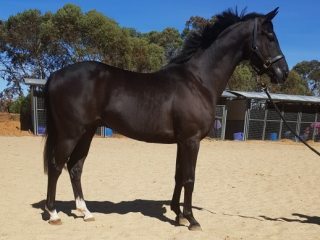 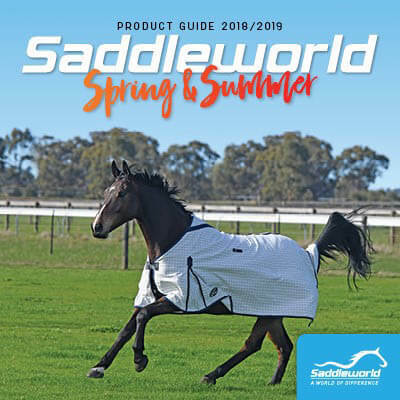 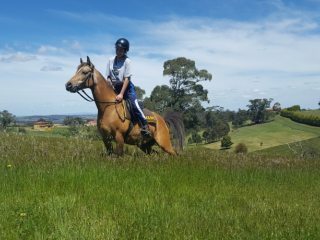 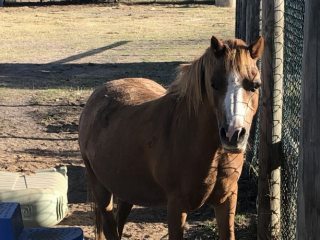 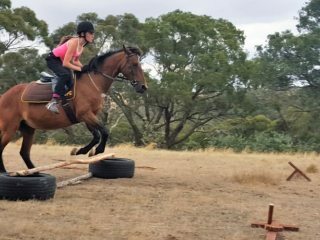 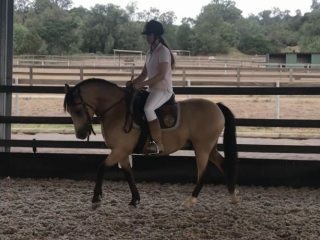 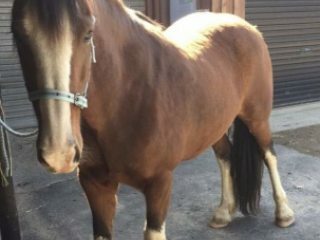 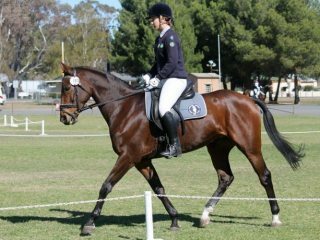 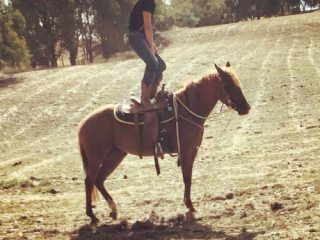 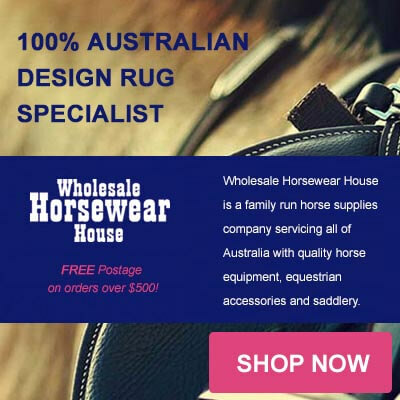 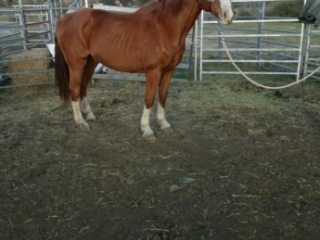 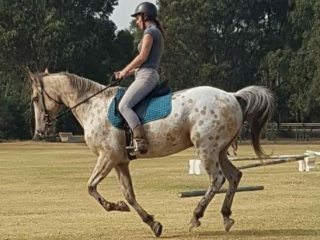 Find horses and ponies for sale at Horseseller, Australia's number 1 site for buying and selling horses. 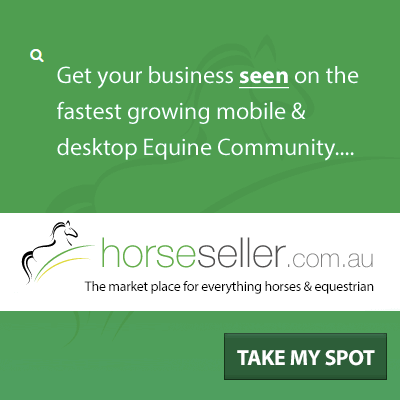 Browse thousands of ads and filter by discipline, breed, location and more.